This year, Roots Canada essentially combined their Black Friday and Cyber Monday sales to create one full weekend of deals – but they all end today! They planned to cap off the event with Cyber Monday, but they extended a few of the sales for one more day, which means you have a few hours left to score 30% off everything sitewide, including new arrivals, shoes and leather. But that's not the only deal on at Roots today. This is now the final day of their sale, and they saved some of their best one-day markdowns for last. Today only, select sale items are an extra 40% off! That means you can treat yourself to a Thathlina Crew Sweater for just $41.99 (from the original $88). It looks like Roots is back to offering free shipping on orders over $50. If you purchase sale items, they'll ship with Canada Post and may take a little longer than usual to arrive. Other items will ship with FedEx, which means they should definitely arrive in plenty of time for Christmas. Phew, out with Black Friday and in with Cyber Monday! If you are shopping for apparel this Cyber Monday, then be sure to check out Roots Canada. The Roots Canada Cyber Monday 2017 sale will get you 25% off everything and anything site wide as well as free shipping with no minimum spend. I would combine that 25% off with their sale section items to get some deep discounts. Roots Canada has fab clothing for the entire family. Everything I own that is comfort wear is by Roots, and my son has several Roots sweaters and sweatpants as well.  Roots is known to be a higher quality, Canadian company and chances are you already own a few items by this lovely brand. So whether you are shopping for yourself or shopping for some Christmas gifts, Roots Canada is the place to look during their Cyber Monday sale. You will get 25% off site wide, and that even includes sale items. That means you can get items for as low as $11.16 shipped! I went to the Kids and Toddler section first of course, to see what items I could snag for my son and my niece for Christmas. I found the Toddler Serena Raglan Henley top for girls, which is a totally adorable purple colour. It is currently available in size 2T, 3T and 5T. It was originally $20 and is now on sale for $16.88. With the additional 25% off the price comes down to $12.66. If you are looking for something for a younger girl, then check out the Baby Lorna Raglan Top. This top was originally $18 and is on sale for $14.88, with your Cyber Monday 25% discount you are looking at paying just $11.16. There are two colours available: Med Grey Mix and Purple Clover Mix. The grey is only available in size small, but the purple is still available in all sizes. There are lots of items for men and women too. Just take a browse through and see what Roots Canada has that suits your fancy this Cyber Monday. Normally Roots.com requires you to spend $50 to get free shipping, but during this Cyber Monday promo you will get free shipping on any and all orders. That means that even if you buy just the item that is $11.16, you won't have to pay anything extra for shipping and handling. Sweet, right?